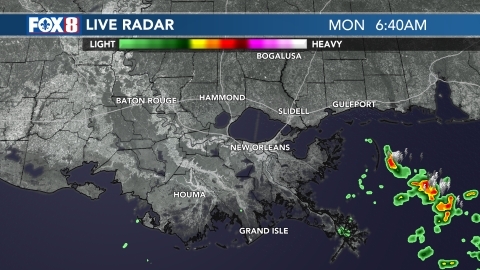 NEW ORLEANS (WVUE) -A weak cold front continues to crawl across the area this morning. While it won’t bring a dramatic Fall feel, the front will at least knock temperatures down to normal levels for mid-October. 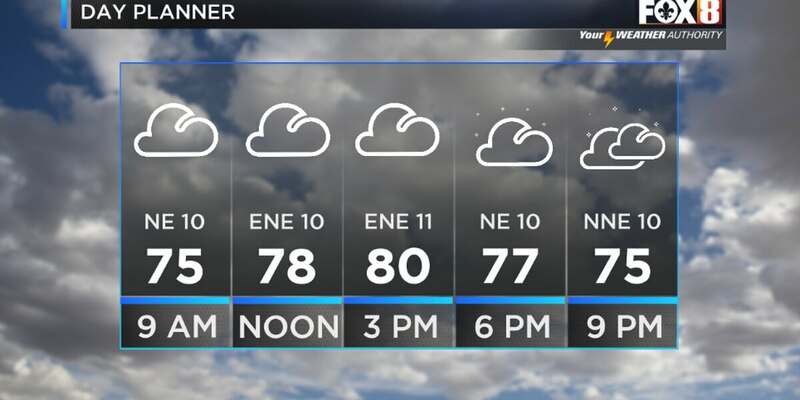 Highs today and tomorrow will be in the upper 70s to near 80. The heat, humidity, and chance for showers return on Friday. Then, an even stronger front will arrive late Saturday with the chance for a few showers or storms. Breezy, nice weather will return for Sunday and early next week.